 Polish Ninja: Gold....or Fools gold? Wow, what a conundrum! If it was sheerer/a top coat I'd say OPI Gold Lang Syne, Thrills in Beverley Hills or Glim-Merry Gold... maybe a labeling or manufacturing error as it has the same opacity as Bring on the Bling? Good luck finding the answer! Is it possibly Gift of gold? WOOT, Awesome Rhonni! you little blogger you! Maybe it is OPI Gift of Gold? 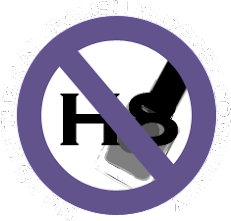 Hey Rhonni, welcome to blogging! I am following you. :) This color is amazing, and I'm definitely interested in getting my hands on it if you figure it out.